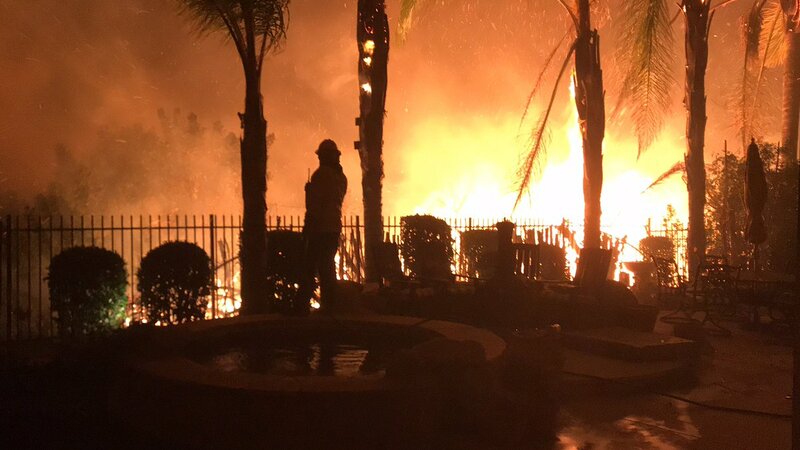 VENTURA COUNTY, Calif. – A brush fire broke out in the 25000 block of WOOLSEY Canyon Road and in the area of E Street and Alfa Road. This is in northwest San Fernando Valley between the City of Los Angeles, Chatsworth and Simi Valley. 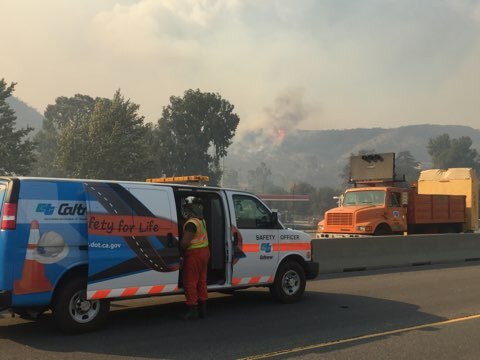 The fire was originally at 10 acres but would explode into 10,000 acres within hours with some reporting the fire consuming acreage the size of a football field within seconds. We call that a major Fire Storm. 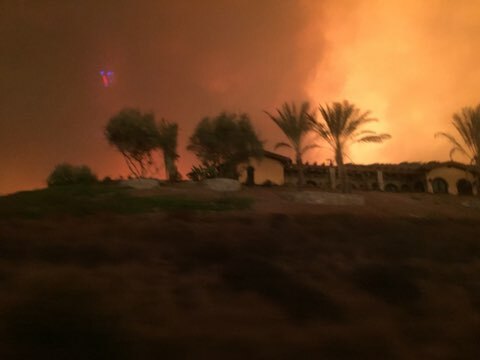 Two wildfires: WOOLSEY FIRE and the HILL FIRE are burning about five miles apart from each other. NOTE: We are covering these separately but you may find some combined references due to the sources. Fire has burned approximately 14,000 acres. It has been said that it burned through a nuclear accident scene into Malibu. Fire crews are doing brush clearing activities in and around homes in communities to lessen heavy fire fuels and work to stop the forward progression the wildfires. All of Monte Nido, north to Mulholland. All of Topanga Cyn. 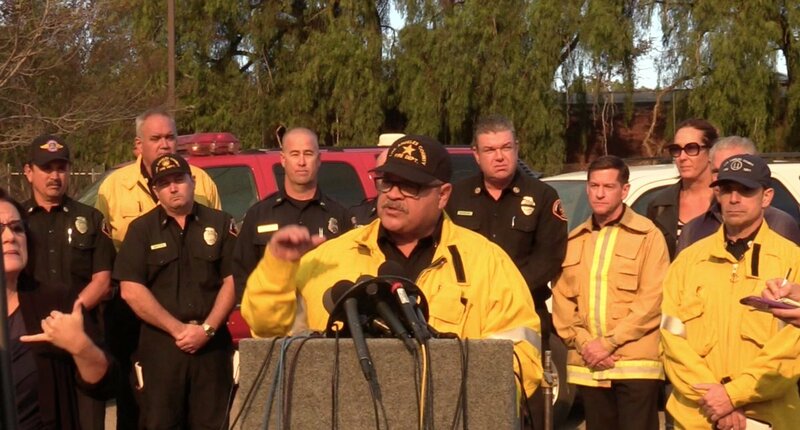 for Zones 1 thru 6 evacuate north on Topanga cyn to San Fernando Valley. Zones 7, 8, and 9 are to evacuate south on Topanga Cyn to PCH, then go east. (Posted 11/9/2018 @ 1430 PST) – Source: VCFD PIO. 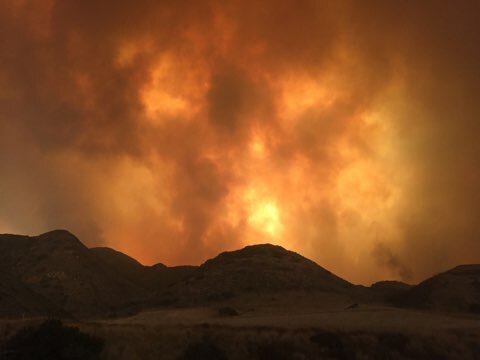 EVACUATION UPDATE* All of Monte Nido, north to Mulholland. All of Topanga Cyn. for Zones 1 thru 6 evacuate north on Topanga cyn to San Fernando Valley. 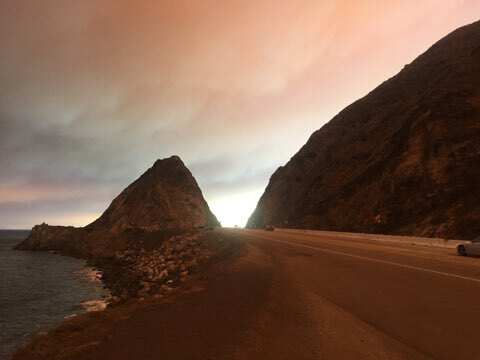 Zones 7, 8, and 9 are to evacuate south on Topanga Cyn to PCH, then go east. (Posted 11/9/2018 @ 1400 PST) Source – LA CO FD. 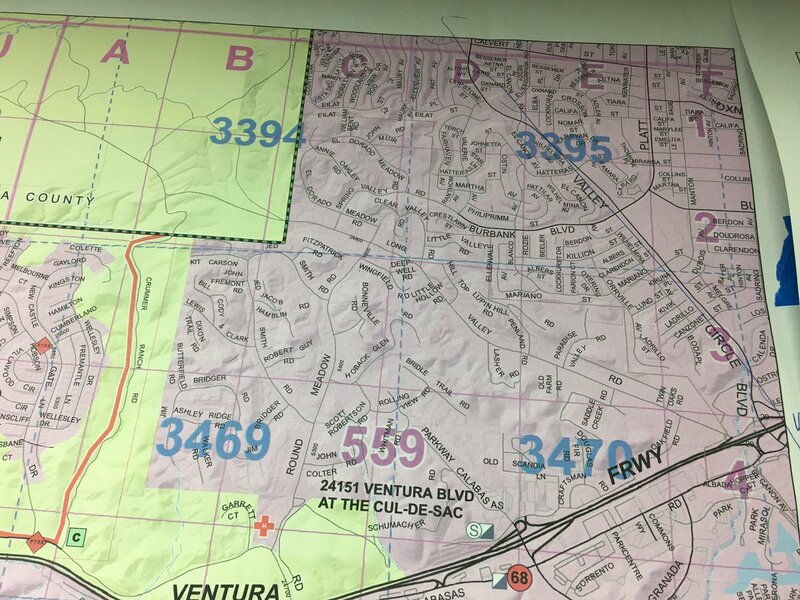 VENTURA COUNTY – Alerts ! Camarillo Community Center, 1605 East Burnley Street, Camarillo, CA. (Source: American Red Cross). Rancho Santa Susana Rec Center. 5005 Unit C Los Angeles Avenue, Simi Valley, CA. We will be updating on this site as information is received. We would love if you would follow us on our Twitter page @nwfireblog for additional updates. 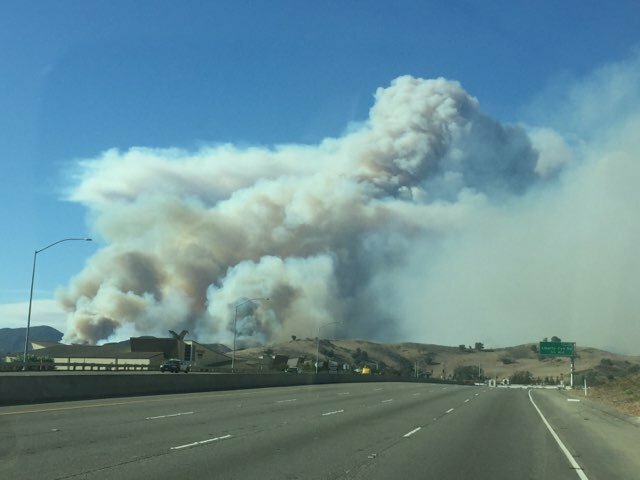 We are thinking of those in California as they now face a different threat of wildfires after being impacted by the Thousand Oaks shooting. Please keep all in your thoughts and prayers. We thank you for reading and following our Blog. – Ed.